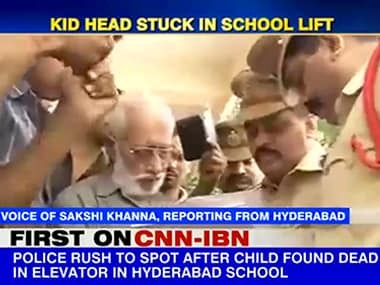 A four-year-old girl was crushed to death as her head got stuck in the door of the elevator at a private school in Dilsukhnagar area in Hyderabad. Union minister Bandaru Dattatreya and others got stuck in a lift of a building for four minutes in Kachiguda area on Sunday after they were rescued by police. 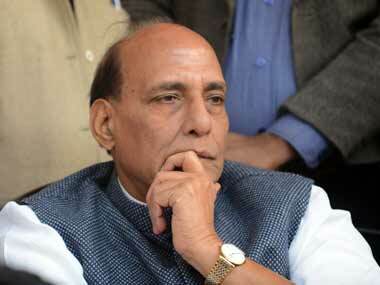 Home Minister Rajnath Singh and his deputy Kiren Rijiju got stuck inside a lift at the CRPF headquarters here and had to be hoisted out through its roof, an official said.